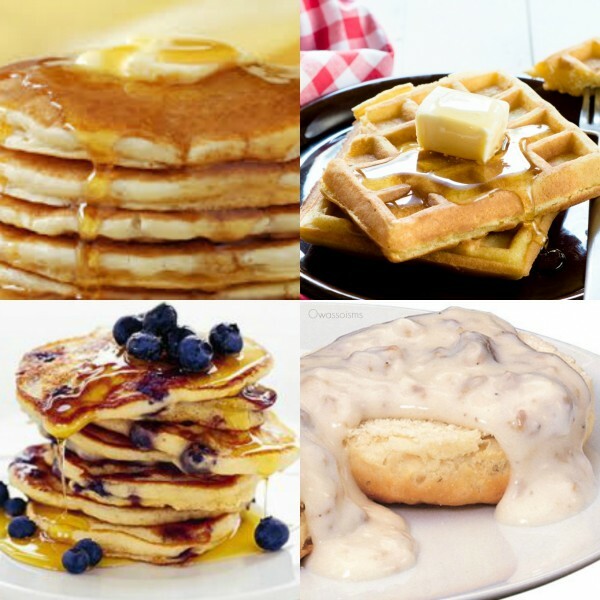 04/17/2019 – Owasso VFW Post 7180 will host an all you can eat breakfast on April 27th, from 7-10 A.M. at the Owasso Community Center, 301 South Cedar. The breakfast is a fundraiser for the Pride of Owasso Colorguard. Cost for this all you can eat event is $6.00 for adults; $2.00 ages 6-12; five and under eat free. The menu includes Pancakes, (plain & blueberry), waffles, sausage, biscuits & gravy, coffee, orange juice, and milk.